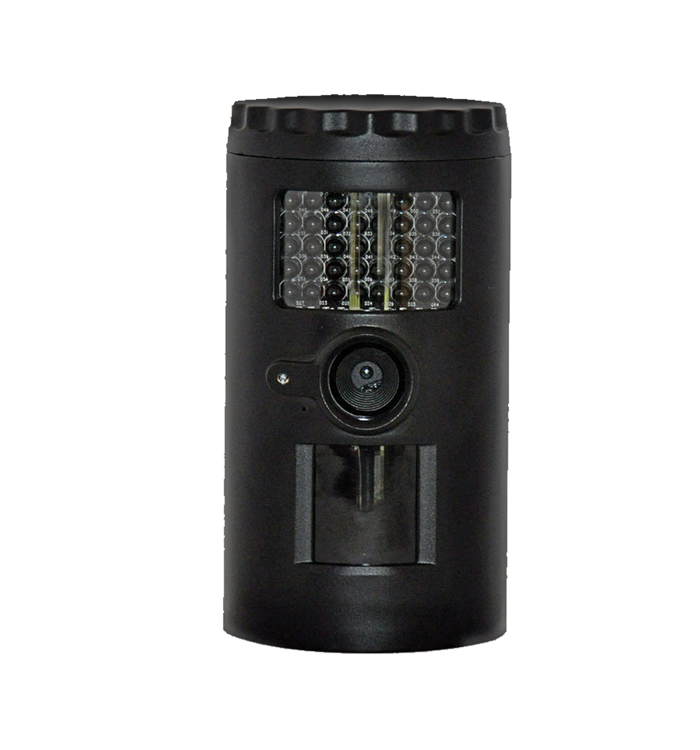 The Optex Watchman is a completely self contained security camera with PIR motion sensor and invisible infrared flash for night time picture and video recording. The Watchman uses a built in PIR (Passive Infrared Sensor) to detect motion, than instantly begins taking photos or video (user programmable) covertly. Equipped with infrared flash the Watchman can even record high quality night images and video covertly. The SD Card slot is capable of handling up to a 32GB SD Card to ensure you have all the capacity you need to record the events you’re looking to monitor.